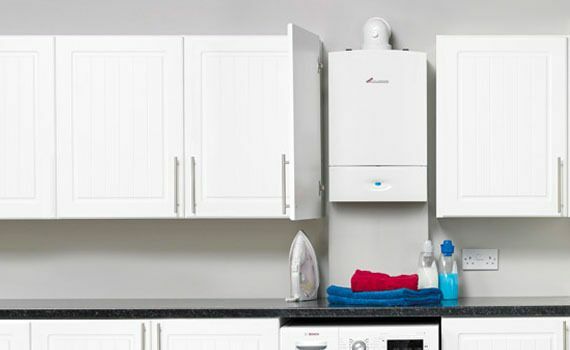 Just Gas Heating Ltd are qualified gas engineers who boast over 40 years' trade experience. 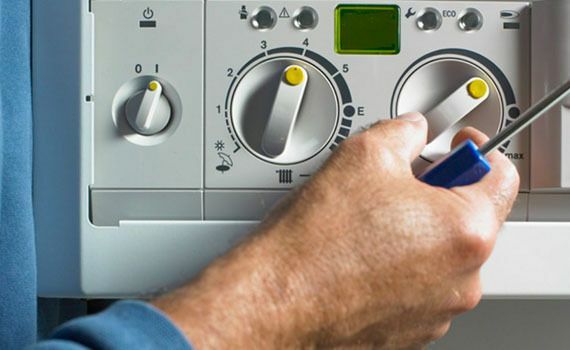 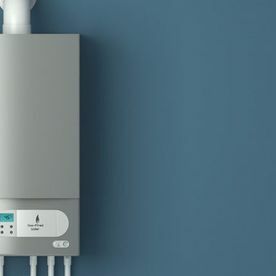 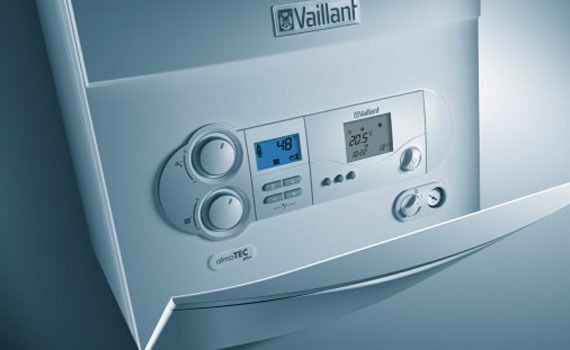 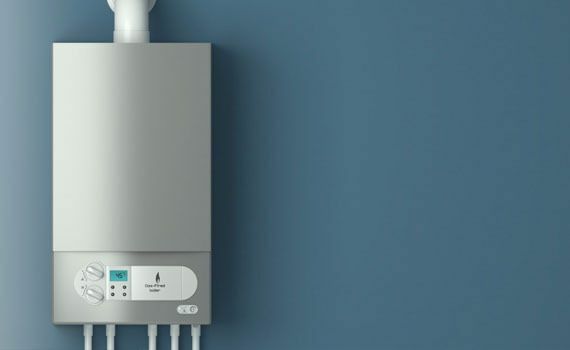 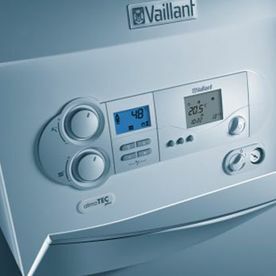 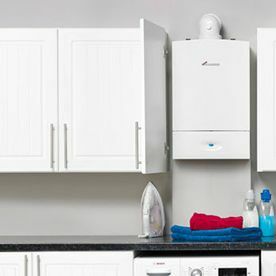 Formed in 2014, our family-run business has quickly established a reputation in and around the Oxford, Witney, Bicester and Abingdon areas as the go-to for boiler and central heating repairs, Gas Safety Certificates and Portable Appliance Testing (PAT). 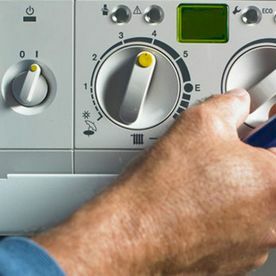 We also serve as fast and efficient gas cooker installers who can ensure your new cooker gets up and running safely.